A caution-filled race negated various pit strategy plays. 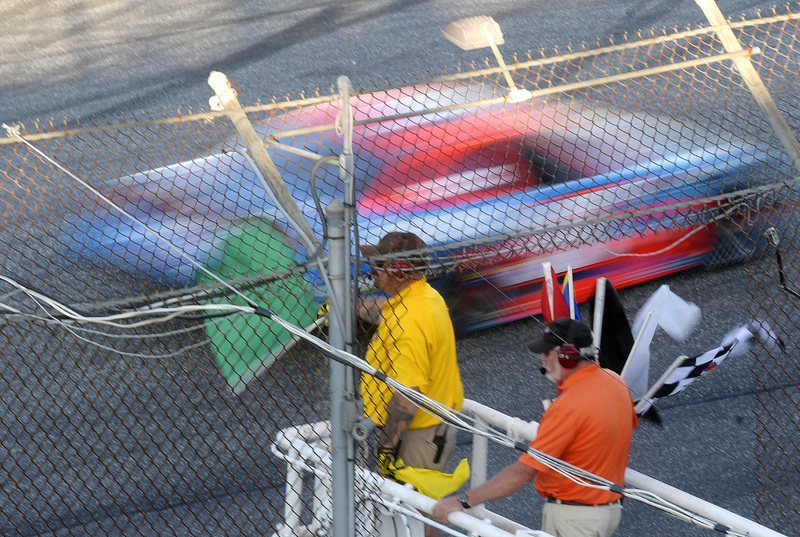 OXFORD — One of the significant pieces of any Oxford 250 victory is often found in the pit strategy teams employ. 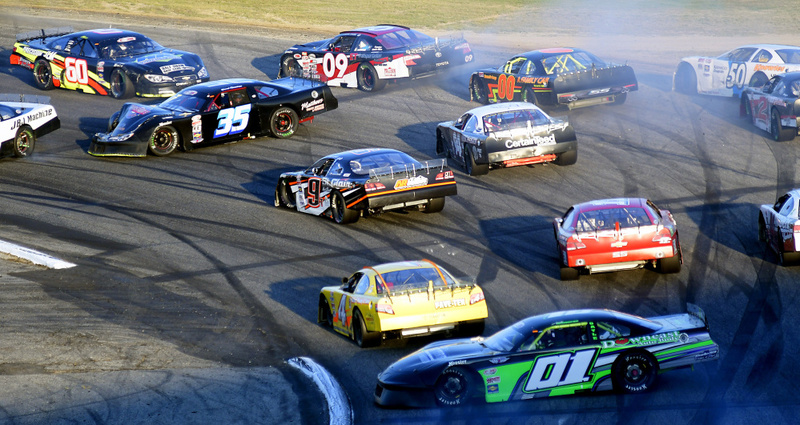 The 44th annual edition of the event on Sunday at Oxford Plains Speedway, however, found itself void of that typical drama. A rash of caution flags in the first half of the race — 11 of the race’s 17 caution periods came in the first 123 laps — kept all of the early contenders on a nearly identical strategy. With no long stretches of uninterrupted racing early on, teams were simply unwilling to give up track position that fresh tires could have overcome over the course of a 100-lap green-flag run in the middle stages of the race. Typically, teams will make one two-tire stop and one four-tire stop at various points. Some opt for a four-tire stop at or near the halfway mark and a two-tire stop late when the event whittles down to the final half-dozen or so competitors with legitimate shots at winning. Wayne Helliwell Jr. of Pelham, New Hampshire, won the 2016 Oxford 250 with a bit of a reverse strategy — taking only two tires early on and then blitzing through the field following a four-tire stop in the final quarter of the event. Helliwell tried an early stop on Sunday — he pitted for right side tires on lap 61 — but all of the early cautions didn’t give him any discernible advantage as he remained mired in traffic. Pole-sitter Cassius Clark, who led the first 124 laps, took notice. Only, so did everybody else. Virtually every car in the top 15 pitted under a caution on lap 172. Most all took four tires, and when they restarted in the back half of the top 20, the race became to get through heavy traffic first. Curtis Gerry’s win could be credited to those first seven laps after the restart — when he went from 14th to third. Clark, Lanpher, Helliwell, Mike Rowe, D.J. Shaw, Derek Ramstrom, Garrett Hall, Johnny Clark and Glen Luce, among many others, were all left to to duke it out amongst themselves. Helliwell never showed the speed to get back to the front, despite trying to pit out of sequence early on. 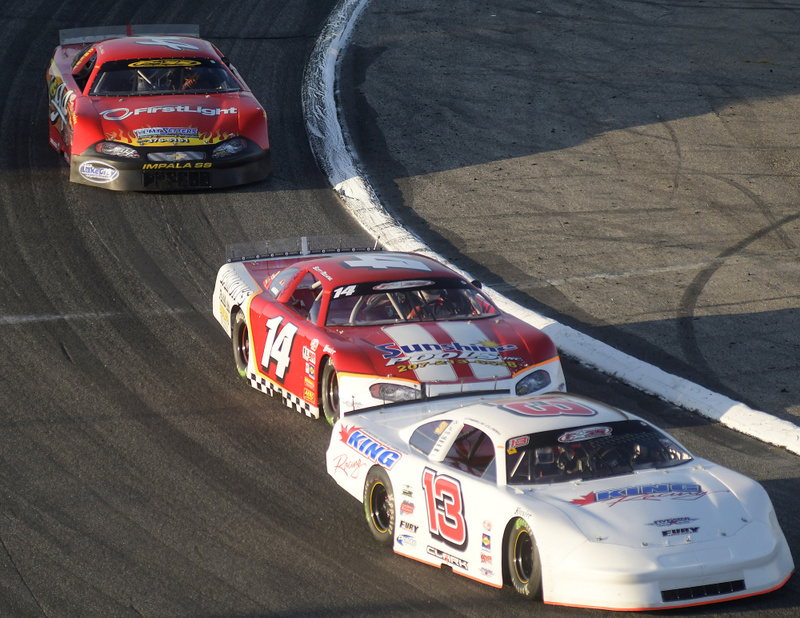 With so many cars all pitting at once, just over 75 laps from the finish, it became a heads-up Oxford 250 instead of one featuring several drivers riding on varying degrees of tire wear. Clark, though he finished third, likely lost the most from the lack of a strategy game in this Oxford 250. His final lap of the race was the only sub-16-second lap posted by any car at the end. In the end, strategy didn’t play out at all. Perhaps unsurprisingly, the 46-year-old Gerry, of Waterboro — who had been among the fastest two cars in every Friday and Sunday practice session leading into the race — emerged as an Oxford 250 champion.